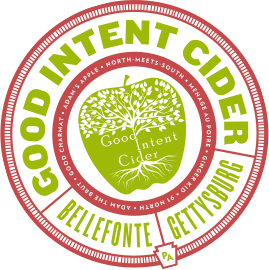 Many are surprised and perhaps even startled by the pairing of hops and cider, but here at Good Intent, we love to break boundaries and thwart expectations. 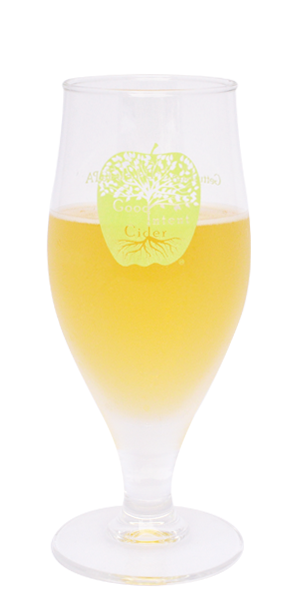 With earthy notes of citrus and floral aromas, our hop cider is simultaneously impulsive and electrifying. These hops work to complement and elevate cider’s natural characteristics; we dare you to take a sip and resist the urge to hop, skip, and jump with joy!